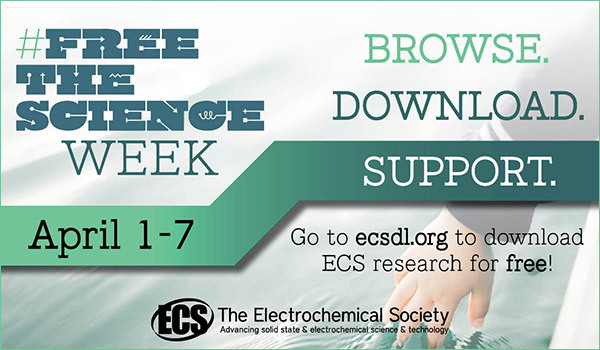 ECS’s job board keeps you up-to-date with the latest career opportunities in electrochemical and solid state science. Check out the latest openings that have been added to the board. P.S. Employers can post open positions for free! The Analytical Lab Manager will provide technical leadership for the Analytical Lab at Teledyne Energy Systems Sparks Facility. This position requires the ability to draw on strong technical background in chemistry and expertise in analysis of materials and method development combined with solid personnel management skills. The Senior Battery Engineer with 7 or more years of related experience serves as a project engineer with a leadership role on Lithium Ion (Li-Ion) product development programs. The job functions include new product design and development as well as upgrades and modifications to existing products. The position encompasses critical aspects of sales and support for the electrochemical instrumentation product line offered by Pine Research Instrumentation. This position couples deep understanding of electrochemical science with the ability to communicate and interact with other people. Successful individuals in this position enjoy the unique chance to blend interpersonal skills (for sales and marketing purposes) with scientific knowledge (for technical support and advice). The Center for Electrochemical Engineering Research (CEER) at Ohio University is searching for PhD students to join a team of researchers working on electrochemical conversion of biomass. The successful candidate will develop materials and processes for electrochemical conversion of biomass to fuels and industrial chemicals, including developing electrocatalysts and reactor systems. Product stream analysis is an integral component of this program. 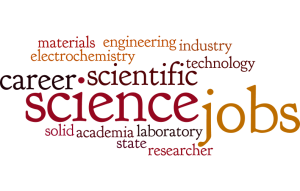 The Staff Scientist/Staff Engineer candidates should have a bachelor’s degree in engineering, physics or chemistry. Laboratory experience from internships, summer positions and/or coursework is necessary. Candidates with additional experience could be considered at the Project Scientist/Project Engineer level. ECS (The Electrochemical Society) is seeking to fill the position of Technical Editor of the Electronic and Photonic Devices and Systems Technical Interest Area for the ECS Journal of Solid State Science and Technology and ECS Solid State Letters. Nano One is looking for an experienced, ambitious and creative scientist with proven organizational skills and an interest in industrial technology development. The successful candidate will be developing lithium ion cathode processing technologies as part of a multi-disciplinary team of scientists, engineers and technologists. Candidate is required to establish agreements and negotiate contracts with technology leaders including companies (public, private and start-up) and universities and national laboratories. Contracts will be vetted internally with line management and legal prior to executing. The electrochemists uses his/her knowledge and understanding of the chemical and/or electrochemical processes that occur during the conversion of materials in the active masses of a battery, and how these phenomena affect battery performance under different applications, to recommend design or component changes to target performance specifications. The main tasks will be to perform R&D within the field of new technology and materials for production of high quality silicon materials for energy applications, within the framework of national and international R&D projects. Project management, supervision and development of future projects in collaboration with department staff and industry will also be key tasks. Acme Aerospace, Inc. a leading manufacture that designs and manufactures custom batteries and battery control electronic systems for military and commercial aircraft applications is currently seeking a high energy, self-driven, detail oriented experienced individual accountable for design, development, pre-production and engineering projects related to FNC cells and batteries. Tasks include reviewing customer specifications and developing energy storage solutions that meet the customer requirements, as well as develop new battery concepts for emerging markets. Envia Systems is looking for a highly motivated and creative scientist for synthesis and characterization of novel electrolytes for lithium ion batteries. 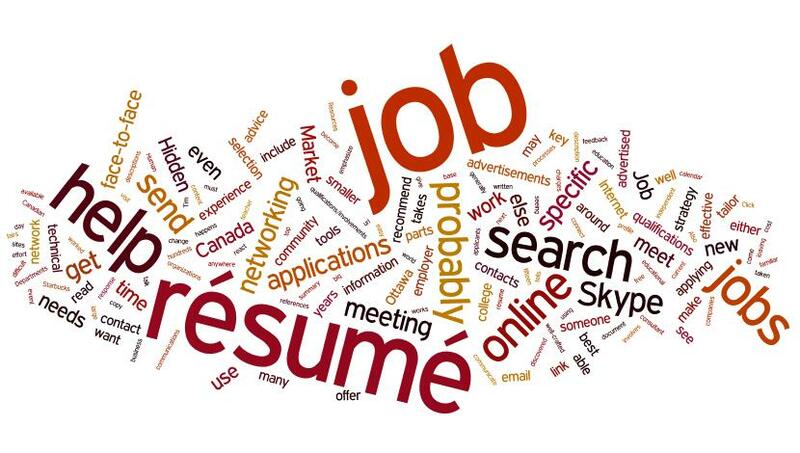 Find openings in your area via the ECS job board. Cutting edge Research Laboratory looking for experienced (4-5 yrs.) 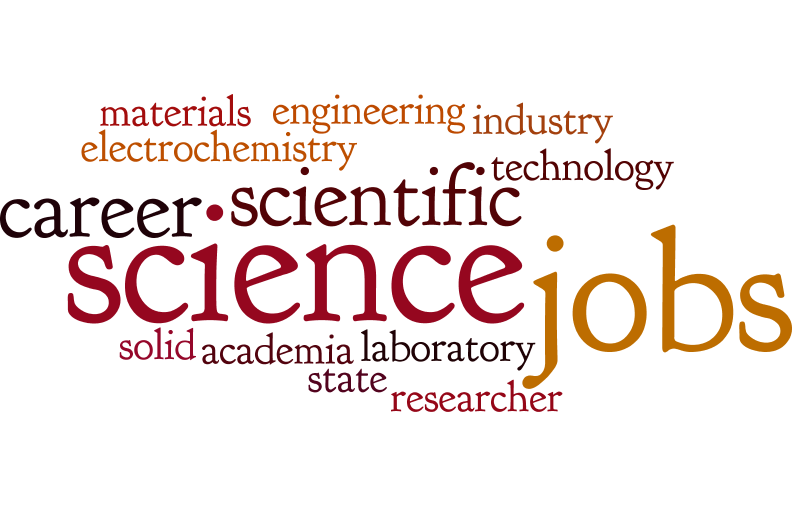 electrochemist with a background in corrosion research to join our team. Located in Akron, Ohio. Corrosion Research will be focused on steel/zinc systems. The candidate will direct the corrosion research and be able to design experiments, specify equipment needed, perform data analysis and have an understanding of data acquisition and programming. Prof. Karl Sieradzki has an immediate opening in his group for a postdoctoral researcher in the general area of electrochemistry/corrosion. Applicants should have a PhD in chemistry, chemical engineering or materials science and possess extensive knowledge of electrochemistry and relevant materials characterization techniques such as SEM, XRD, etc. Additional experience in non-aqueous electrochemistry (organic solvents and/or ionic liquids) and C++ coding would be preferred but not required for this position. This Post Doc is integrated to a binational project, NEXT. The goal of this project is to investigate the in-line and real-time use of novel holistic sludge descriptors to measure, monitor, model and predict sludge behaviour through sludge treatment processes and use this knowledge for the optimization of design and operation of treatment processes. It will lean on previous works developed by two Irstea teams (on the one hand on organic fluids characterisation based on electrical measurements and rheology and on the other hand on near infrared (NIR) spectroscopy on turbid fluids and soils).